Installing a new lawn? Call for sod installation! We are the premier choice for residential and commercial tree service, irrigation system installation and repair, and sod installation. We are proud to be a locally owned company with over 15 years of service to the greater Columbia and Lexington areas. 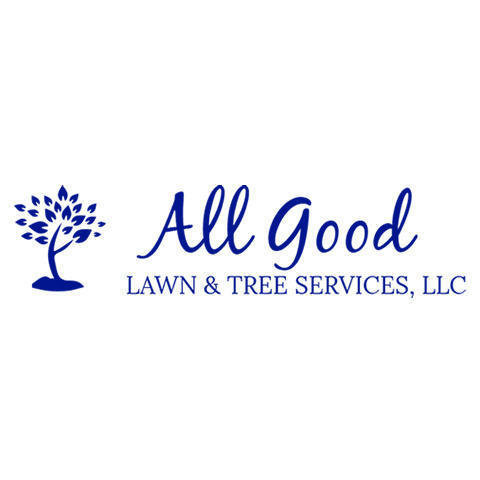 Whether you need emergency tree removal after a storm, want to upgrade your lawn with fresh sod, or add a wi-fi sprinkler system, we are the only call you need to make for all that and more! Contact us today for more information or to schedule a consultation!